Rajasthan - is a colourful melange of massive forts, lavish palaces, vibrant cultures, delectable cuisines and warm people, set amidst a rugged yet inviting landscape. Music, art and dance is woven into every inch of this vibrant colourful land of Maharajas and Kings and their majestic forts and fairy Tale Palaces. 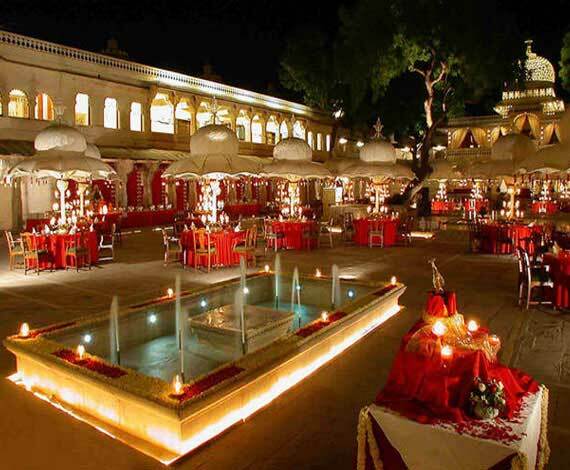 To make your wedding just unforgettable for not only the couple but for all the guests, plan it in Wedding Destination Rajasthan. 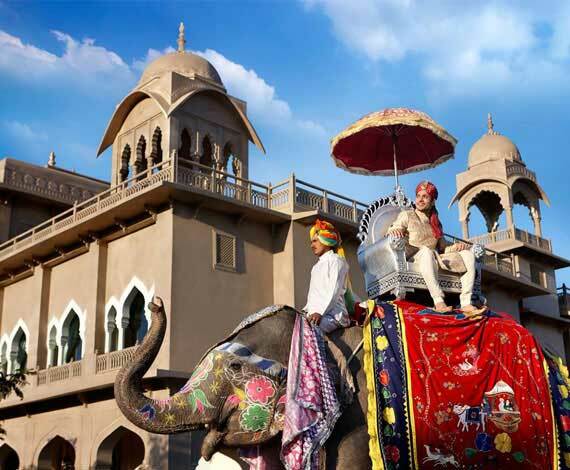 Believe me, Palatial backdrops, royal hospitality, traditional music and folklore, mouth watering cuisines ,all will make your dream Wedding be like something beyond you have thought or imagined in Wedding Destination Rajasthan. 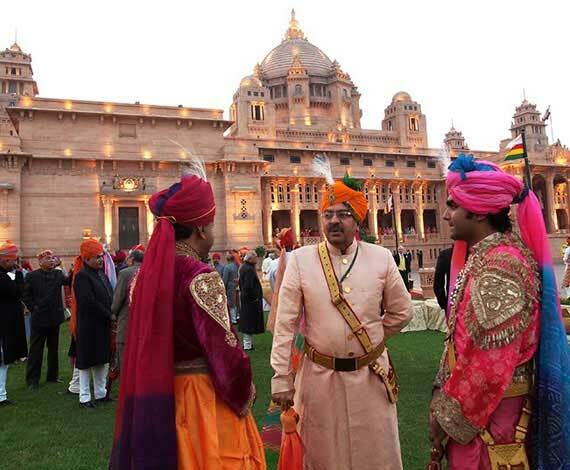 You can choose any city from Jaipur, Udaipur, Jaisalmer or Jodhpur according to your choice and taste as Destination Wedding Venue in Rajasthan.